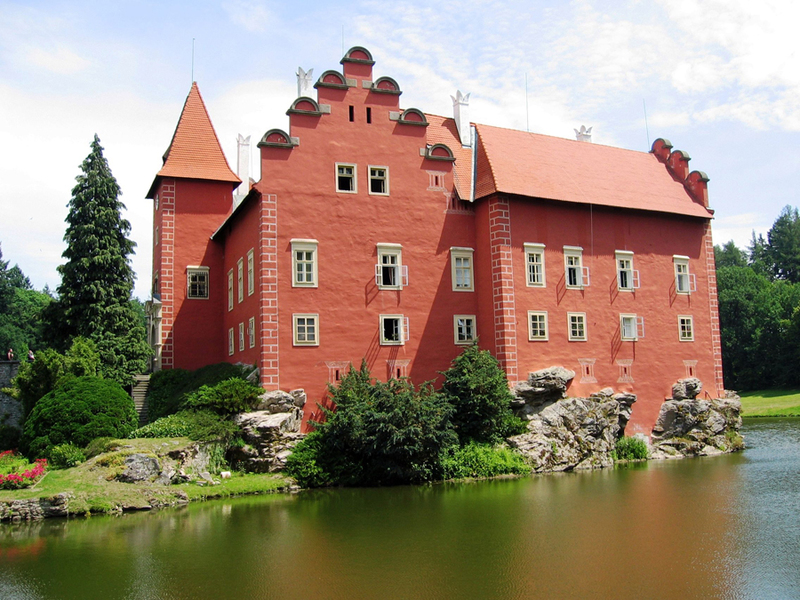 When we talk about the major attractions in Europe, is typified by the beautiful old castles in the Czech Republic. Czech Republic is a country in Central Europe, landlocked. The climate is continental and even geographically not have any serious pretensions by high mountains such as the Alps to Switzerland or Austria or beautiful beaches such as beaches in Bulgaria or Greece. However, the rich history of the Czech Republic especially medieval and give particular one of the first places among the architecturally rich Western countries. Having in mind that the castles in the former socialist country have been neglected in the past by castles in Austria and castles in Germany, in the last year is a huge tourist attraction. 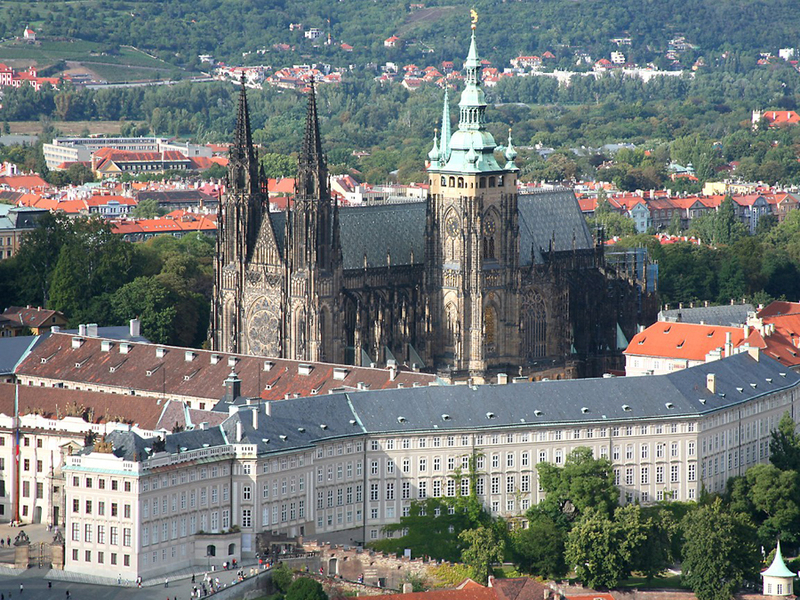 Here we offer you some of the sights of the Czech Republic that are worth visiting. Prague Castle - huge in its dimensions castle was the seat of Czech kings. Very well restored and maintained over the years, a major tourist attraction in the Czech Republic. The palace is a collection of churches, forts and palace buildings. Veveri Castle - located near the city of Brno, Czech Moravia. 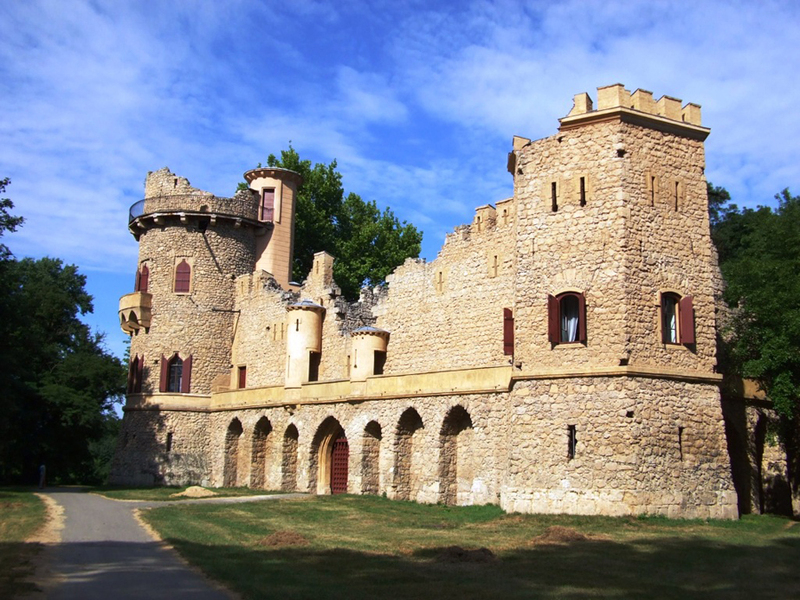 This is the oldest well-preserved castle in the Czech Republic built in Baroque style. 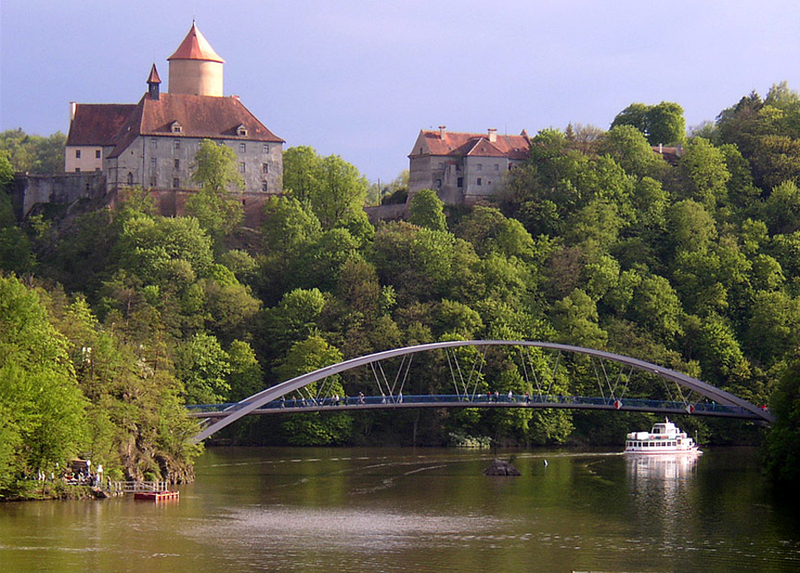 The castle can be reached by boat, a perfect way to relax in the countryside of the Czech Republic. 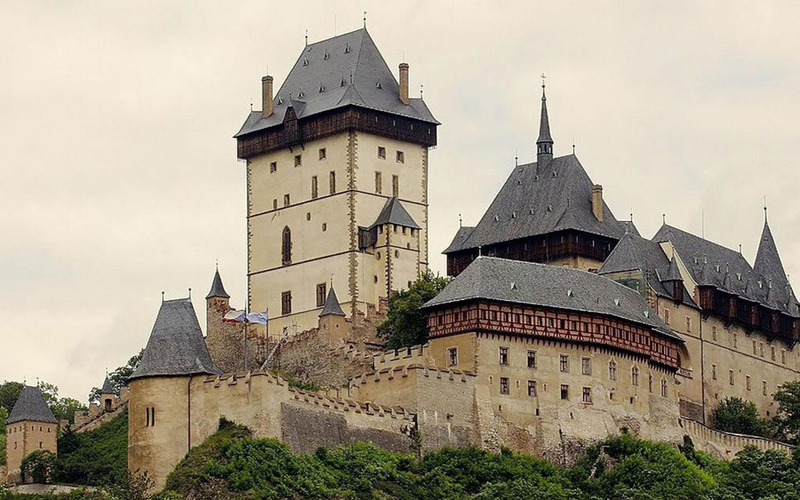 Bouzov Castle - very beautiful castle served as the setting for many film productions. Lifted up in the early 14th century in north Moravia Moravian aristocracy to protect the trade route and Olomoutts Lostitse. Architecturally the entire complex is a mix of Gothic, Renaissance and Neogothic. 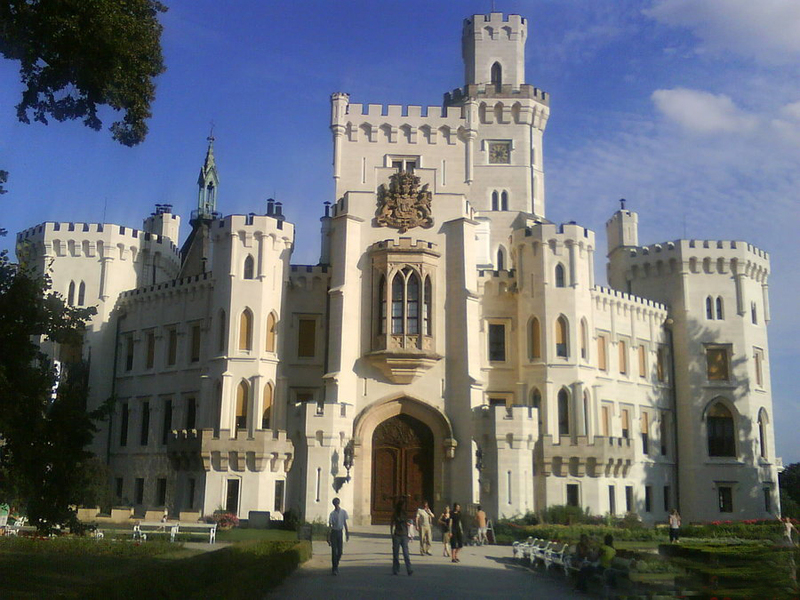 Hluboka Castle was built in the XVI century and represents a system of fortifications to protect against the attacks of the Member States of the Holy Roman Empire. You will notice the modern vision of the time and her svetlobyal color. 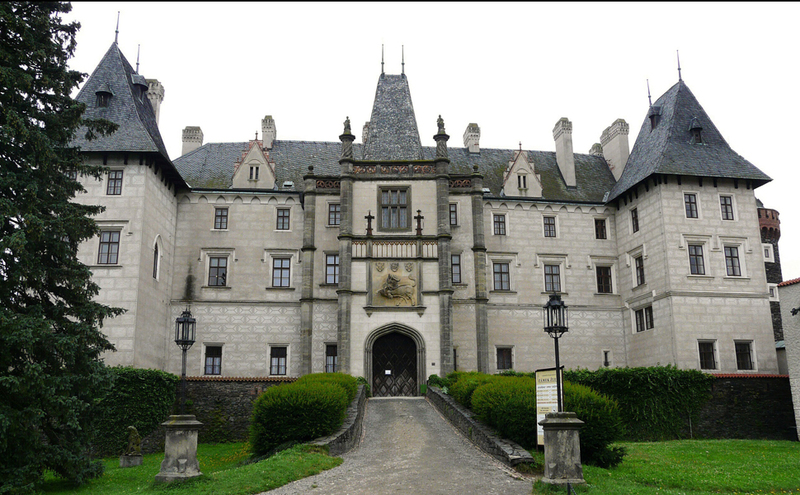 Since 1947 the castle was nationalized and the possession of the Czech Republic. It is open to visitors year round. Januv Hrad Castle - half destroyed castle located in the Lednice park. Young people prefer to walk in the summer because it is so perfect romantic destination. Built as a hunting lodge by local aristocrats, very reminiscent of architecture of English castles. 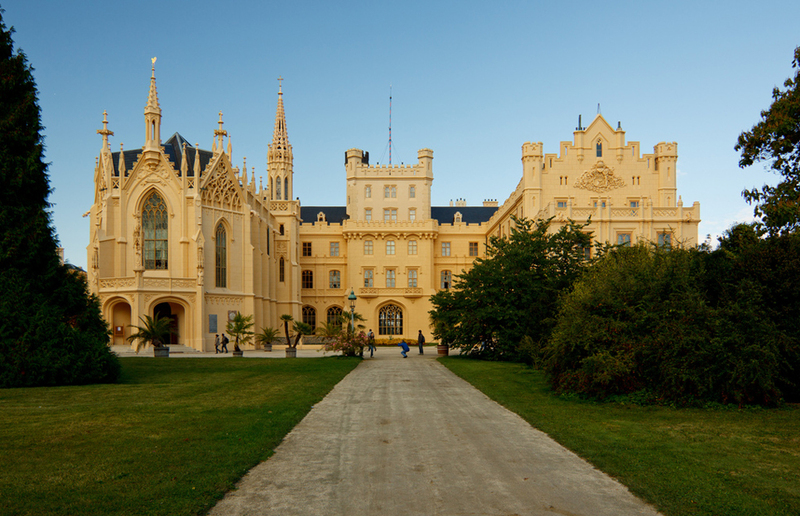 Lednice Castle - impressive baroque architecture in a beautiful park by the river Diye. Impression made ​​on visitors good construction of the balconies, pinnacles, chimneys and observation sites. Ideally it shows the facade of the palace complex and non-hewed stone masonry. Karlstejn Castle - the most visited tourist attraction in the Czech capital Prague outside. 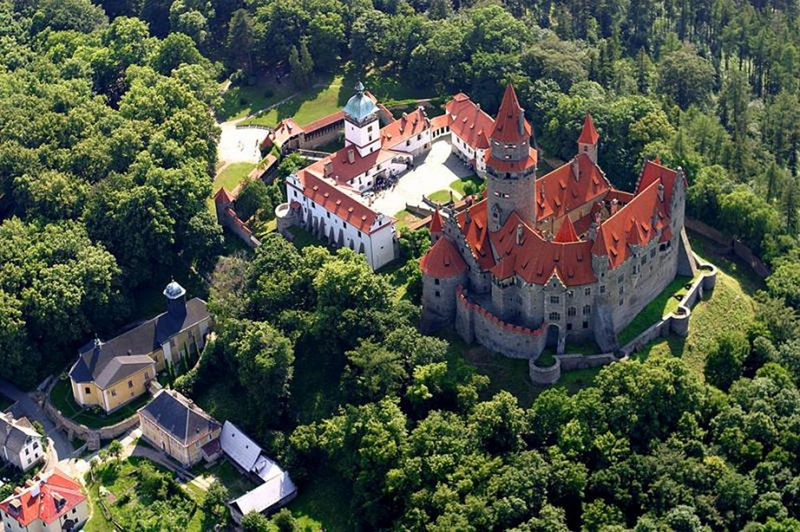 Located in Bohemia, 30 km from Prague. It rises majestically on a hill above the village Karlstejn. 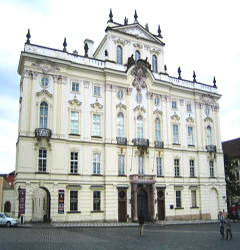 The palace complex was designed and built during the reign of King Charles IV between 1348 - 1357 year and serves to protect the eastern provinces of the Roman Empire. 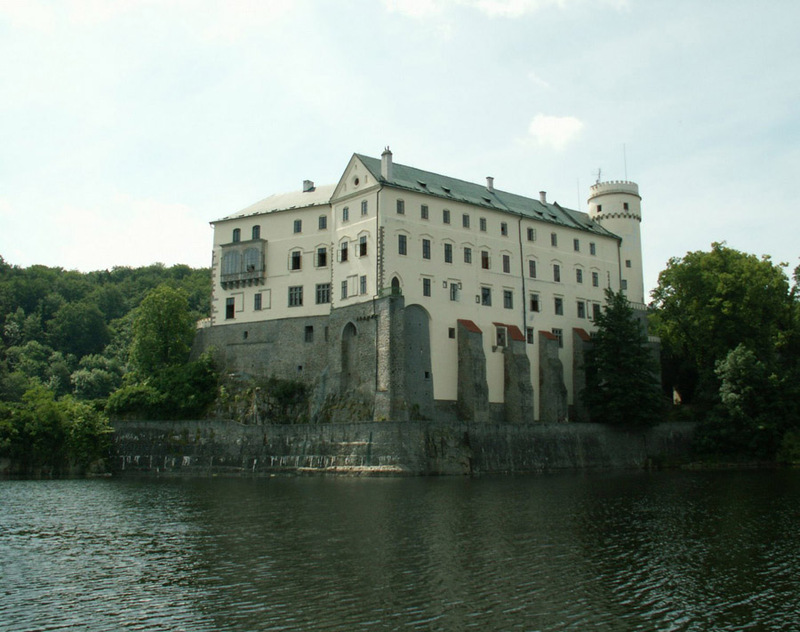 Other interesting castles in the Czech Republic that are worth visiting are: Castle Zlebi, Orlik Castle, Castle Red Lot and others.